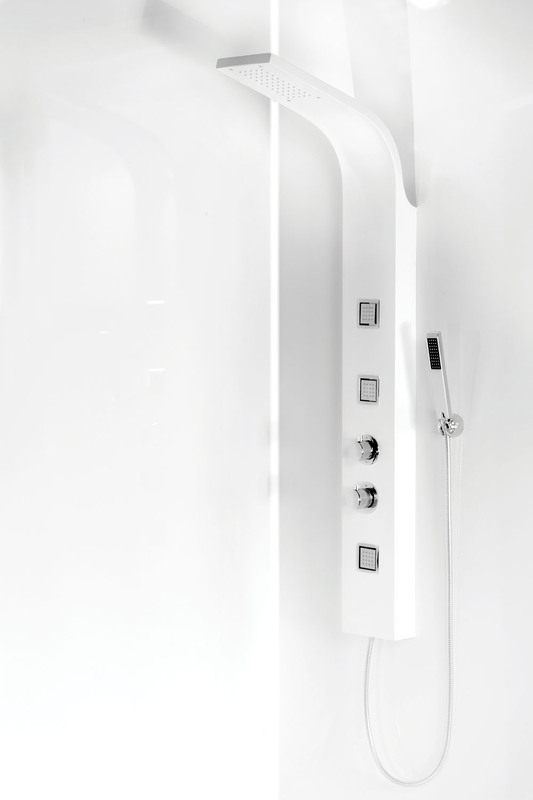 A new addition to the VIP Bathrooms range, these gorgeous new showers are among the most modern looking and visually impressive available anywhere today. 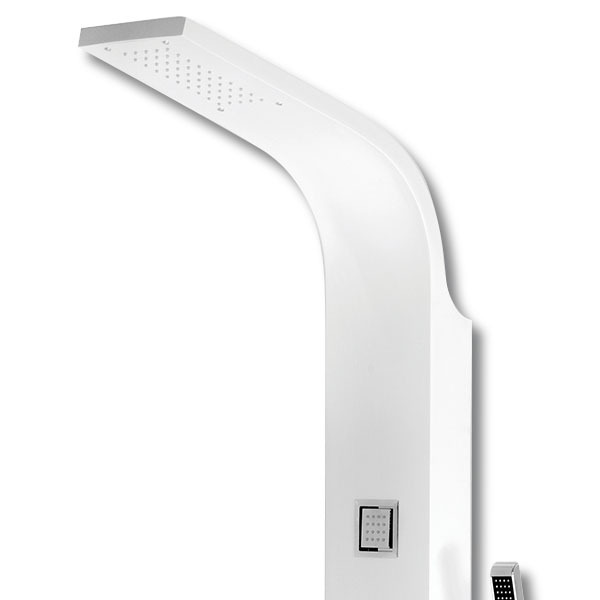 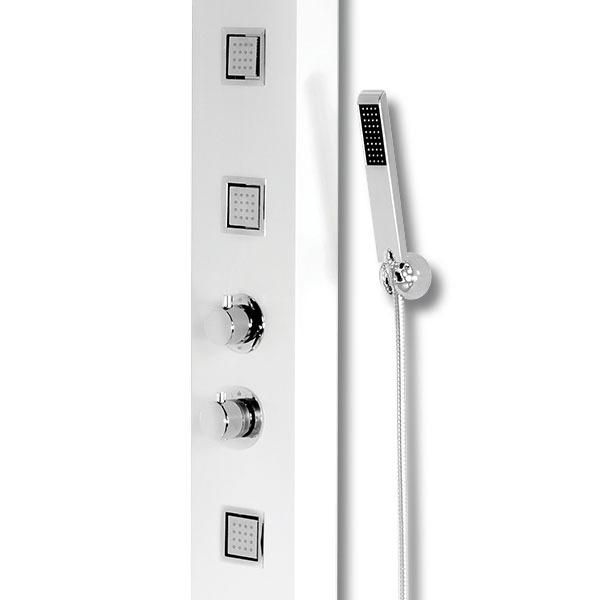 Offering unbeatable style, superb quality and a truly fantastic price, these striking new showers are already proving extremely popular with our customers. 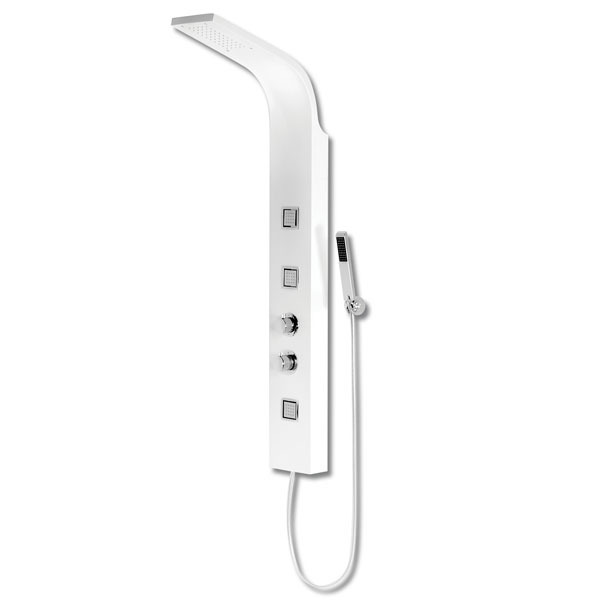 A perfect and memorable centre-piece for any bathroom, the new White Thermostatic Tower Shower is guaranteed to make an impact.